City of Alexandria Public Schools Attendance Zone Locator - Enter property address to determine eligibility for specific schools, view map of school boundaries as well as distance to schools. 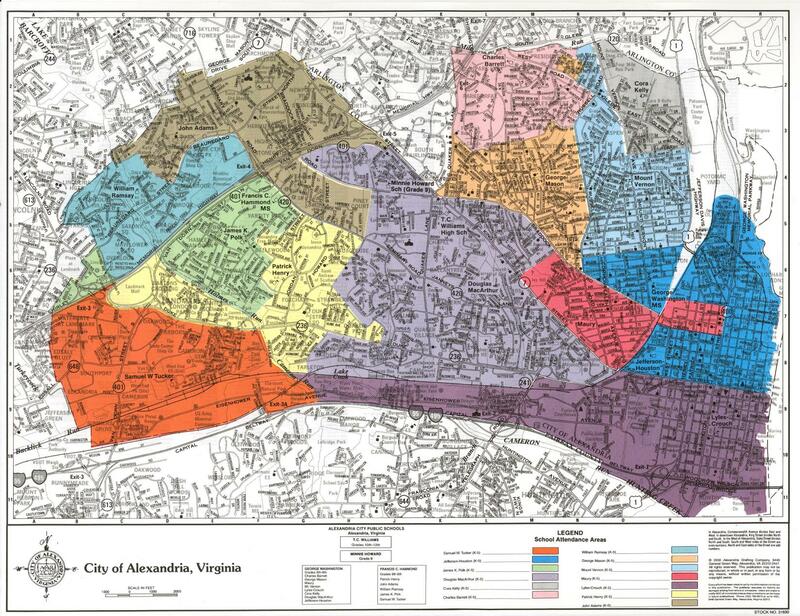 City of Alexandria Public Schools - Provides school Boundary Maps, Profiles, Websites and Videos for City of Alexandria Public Elementary, Middle & High Schools. City of Alexandria Private Schools - Provides school Profiles, Websites and Statistics for City of Alexandria Private Elementary, Middle & High Schools. 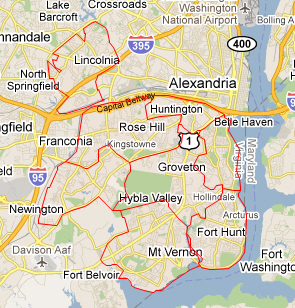 Alexandria (Fairfax County) Schools Boundary Search - Enter property address to determine eligibility for specific schools, view map of school boundaries as well as distance to schools. 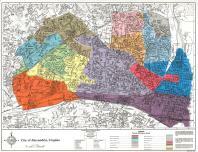 Alexandria (Fairfax County) Public Schools - Provides school Boundary Maps, Profiles, Websites and Special Programs for Alexandria (Fairfax County) Elementary, Middle & High Schools.